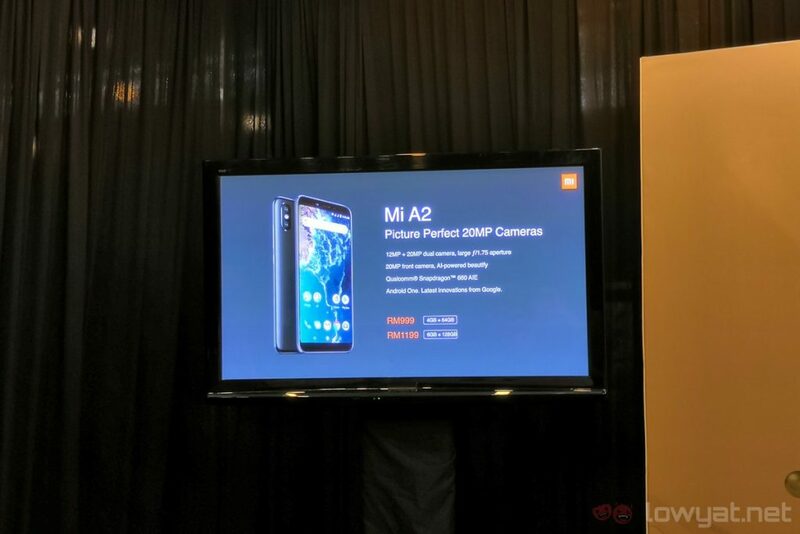 Xiaomi just held a media briefing for the Mi A2 in Malaysia, and we now have its retail prices and availability. Set to go on sale locally as early as 3 August, the Mi A2 will retail from only RM999 – that’s a really, really competitive price tag. For our market, two variants of the Mi A2 will be available: the 64GB model with 4GB of RAM, and the 128GB variant with 6GB of RAM – both models will retail at RM999 and RM1,199 respectively. That’s right, the earlier price leak was in fact accurate. In terms of hardware, the Mi A2 is a very respectable mid-range smartphone. It offers a 5.99-inch 18:9 Full HD+ display, a Qualcomm Snapdragon 660 chipset, a new and improved 12MP + 20MP dual-camera system, as well as a 20MP front-facing shooter, which is also paired with a flash. Of course, one of the main appeals of the Mi A2 is the fact that it is an Android One device. Not only does it run on a very stock version of Android, it will also be one of the first phones to receive the latest updates for the operating system. It’s probably safe to assume that it will be receiving the new Android P update not long after it’s released. 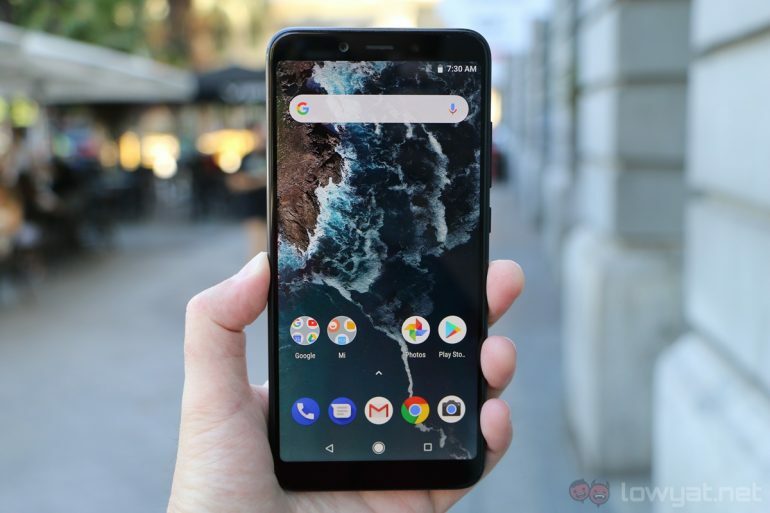 The Xiaomi Mi A2 will be officially available in Malaysia from 3 August onwards. 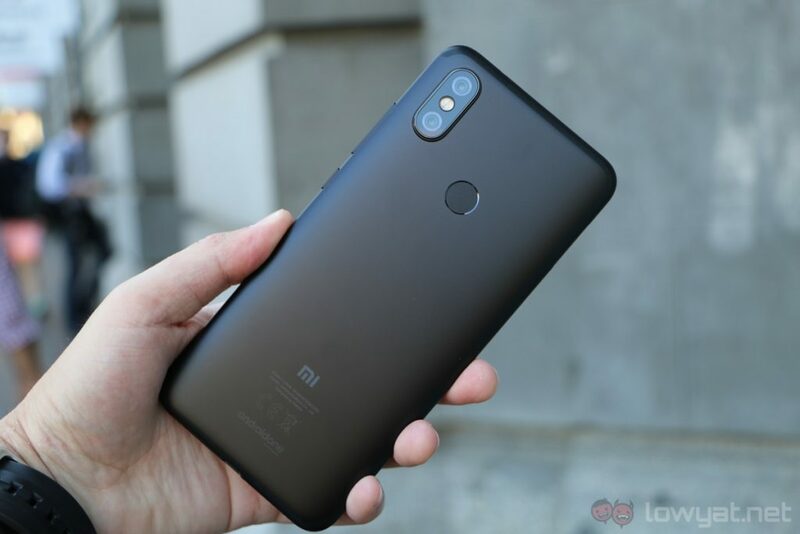 A launch event will be held on that day at Mi Store KLCC, and Xiaomi mentioned that it will be offering a number of promotions too. To learn more about the Mi A2, check out our hands on of the device.